Beimei Marine Services & Technical (2010) Inc. is a Ship Chandler Company based in Vancouver, BC, Canada. We have been serving the North American industry for over 25 years. We are committed to delivering consistent quality-oriented services that are reliable and complete. Our team consists of individuals with expertise in engineering, ship operations, and customs regulations. Along with our history and experience in the shipping industry, we ensure that each of our services are provided with the utmost care for the best results. Beimei Marine is based in port Vancouver, BC. 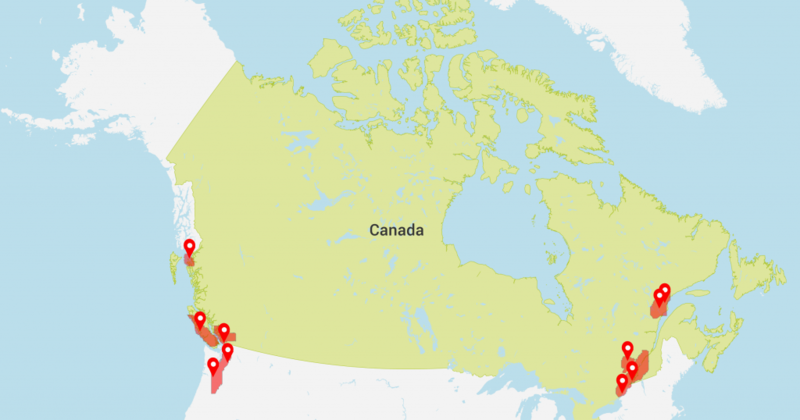 To fit our customers needs, we serve all ports across Canada and the USA.